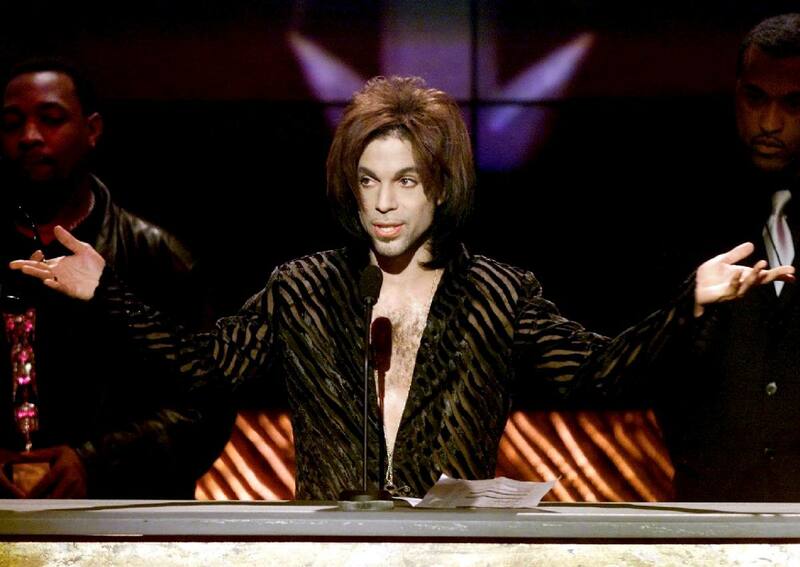 WASHINGTON - Prince may have died at least six hours before his body was found, and was given fluids intravenously the day before he died, The Minneapolis Star Tribune reported, as new details emerged about the singer's final hours. 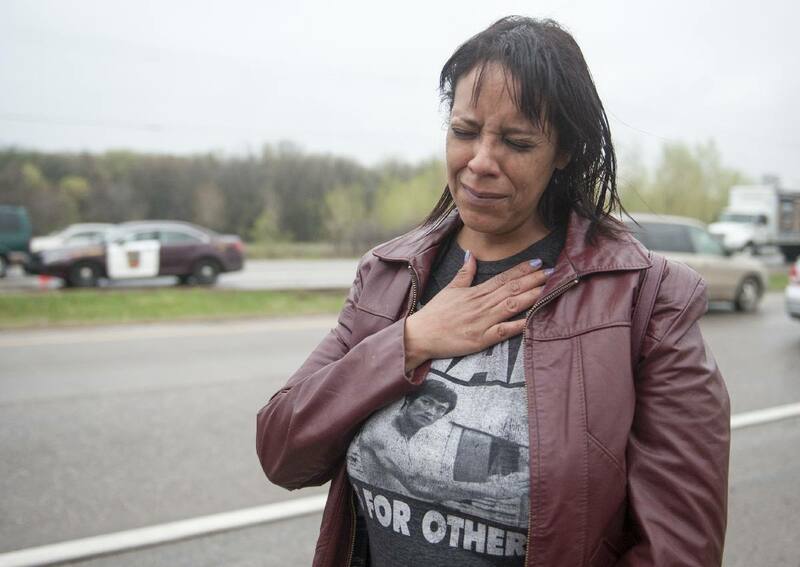 Autopsy and toxicology results have yet to be released, but the Star Tribune on Saturday cited sources as saying that Prince grew increasingly agitated following his emergency for an opioid overdose on April 15, despite putting on a calm appearance. 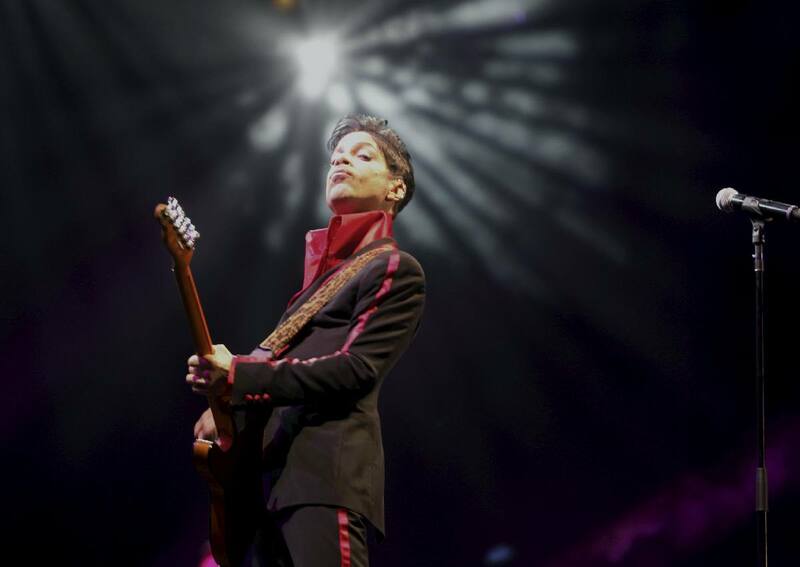 Prince, whose pioneering brand of danceable funk and virtuoso talents made him one of the most influential figures in music, died Thursday at his secluded compound in Minnesota. 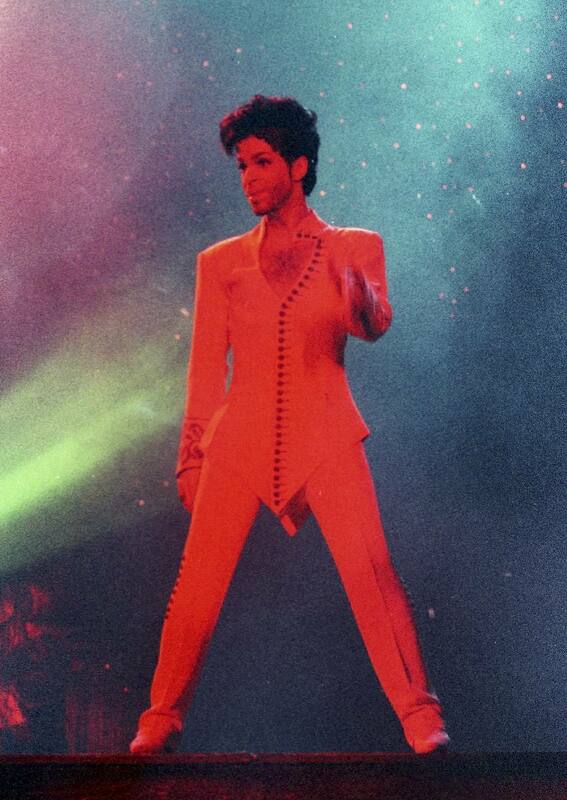 He was 57. 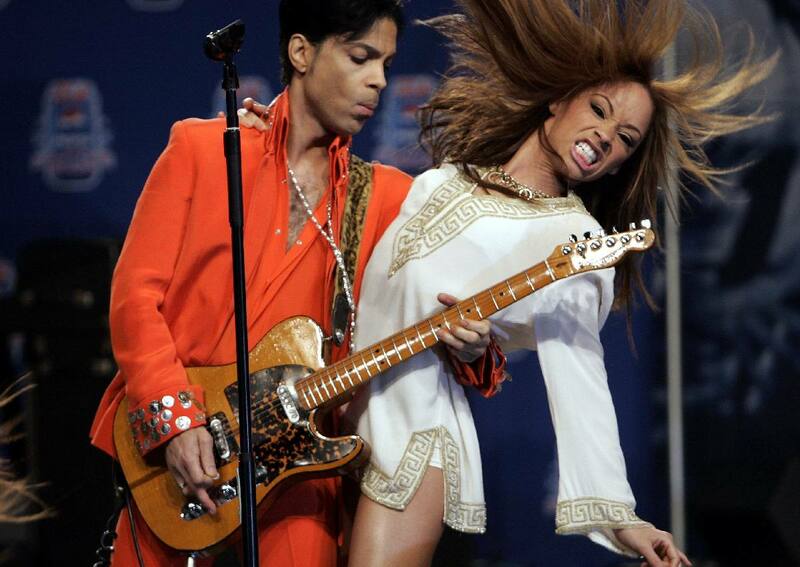 The announcement came just a week after the enigmatic Grammy and Oscar winner – acclaimed for his guitar skills and soaring falsetto – was taken to hospital with a bad bout of influenza, which he made light of after the scare. 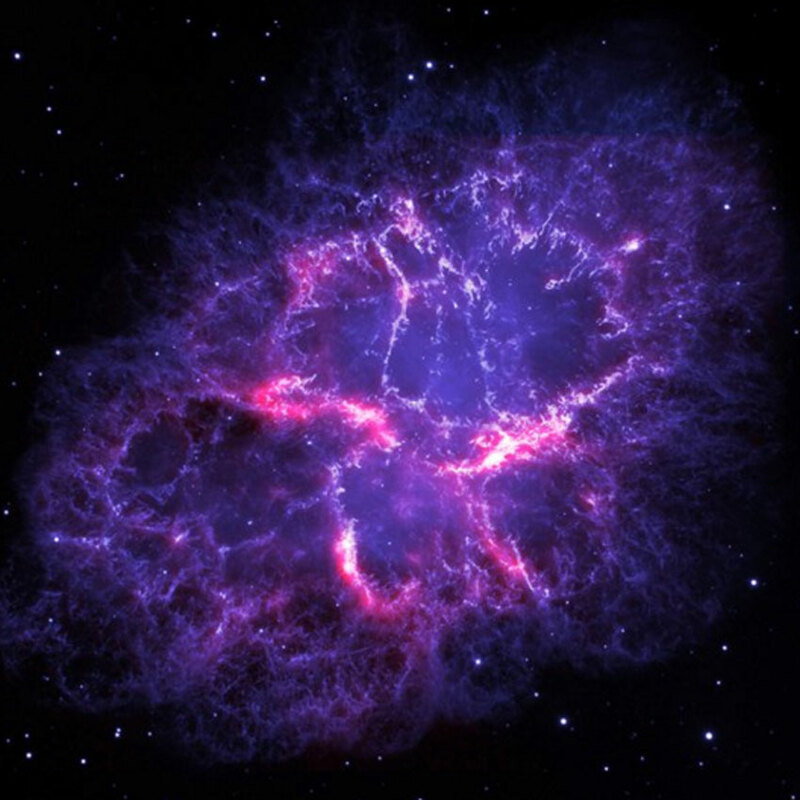 News of his death prompted a flood of tributes from the worlds of entertainment and politics, from Barack Obama to Mick Jagger, as well as ordinary fans – and even a tweet from NASA of a purple nebula, in Prince’s signature color. 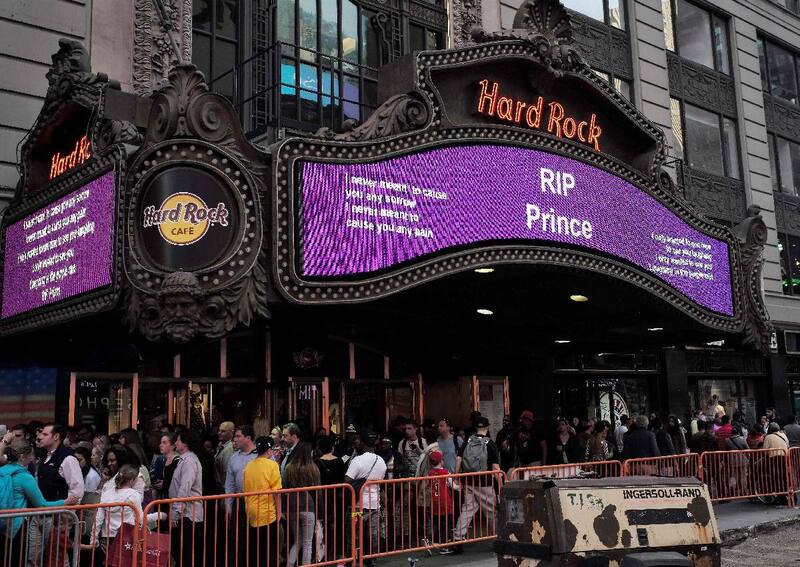 People walk past a "Rest In Peace" message for singer Prince, on an electronic board at the Hard Rock Cafe in New York on April 21, 2016. 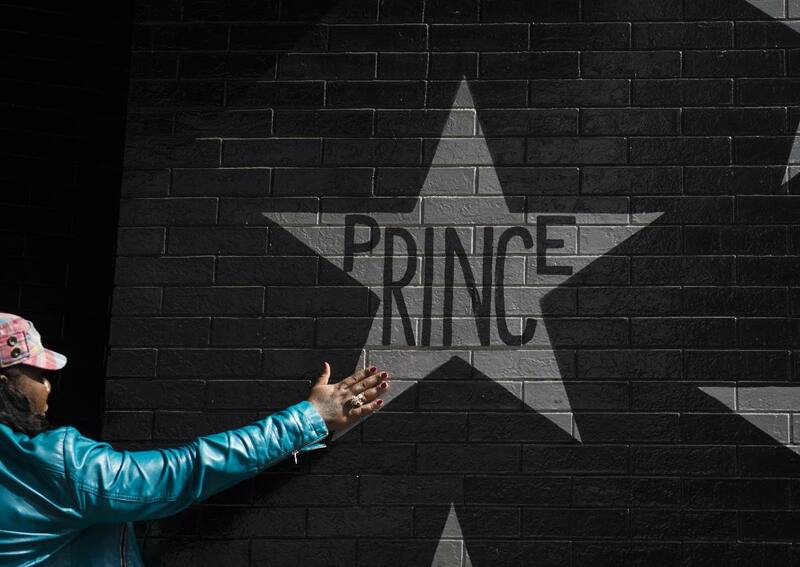 A woman touches the Prince star on the wall outside the First Avenue nightclub on April 21, 2016 in Minneapolis, Minnesota. 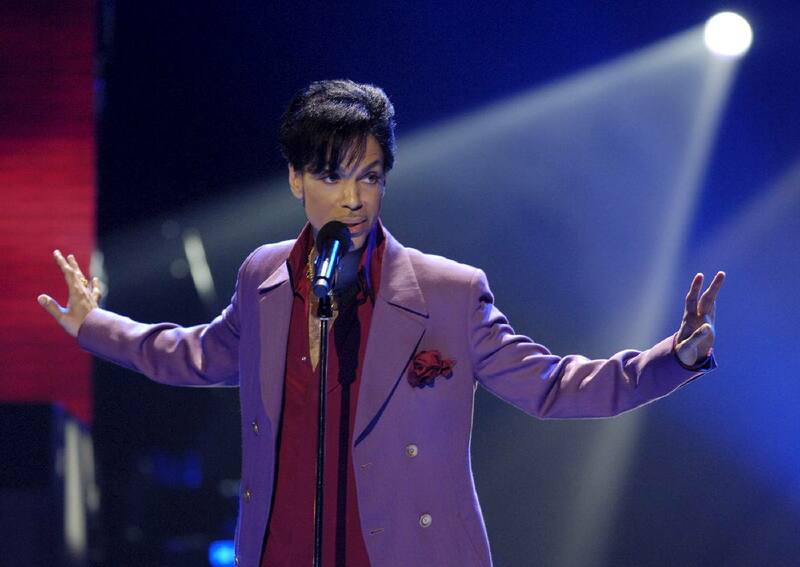 Prince died earlier today at his Paisley Park compound at the age of 57. 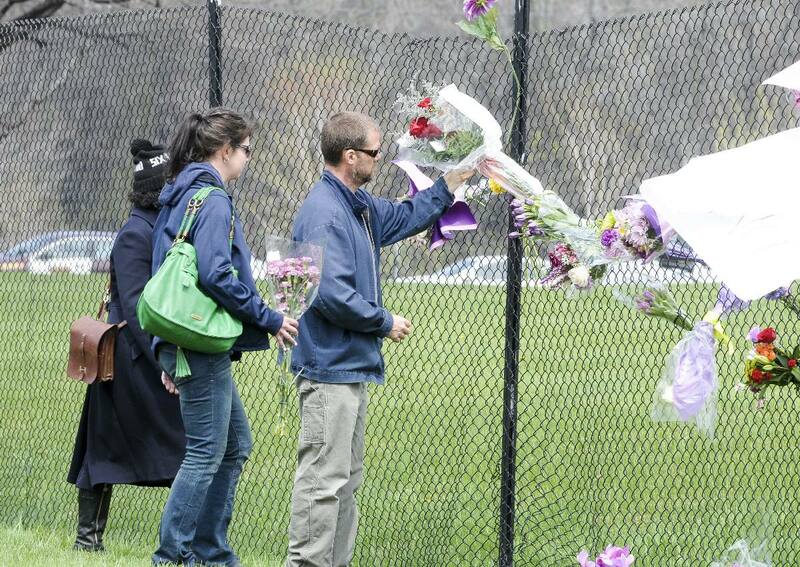 Fans and mourners place flowers on a fence outside of Paisley Park, the home and studio of US musician Prince, in Chanhassen, Minnesota, USA, 21 April, 2016. 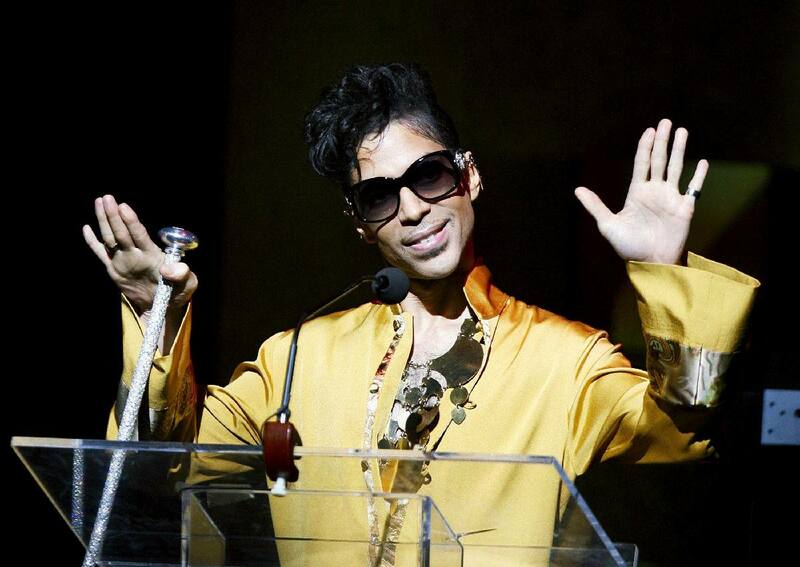 “It is with profound sadness that I am confirming that the legendary, iconic performer, Prince Rogers Nelson, has died at his Paisley Park residence this morning,” said his spokeswoman, Yvette Noel-Schure, without elaborating. 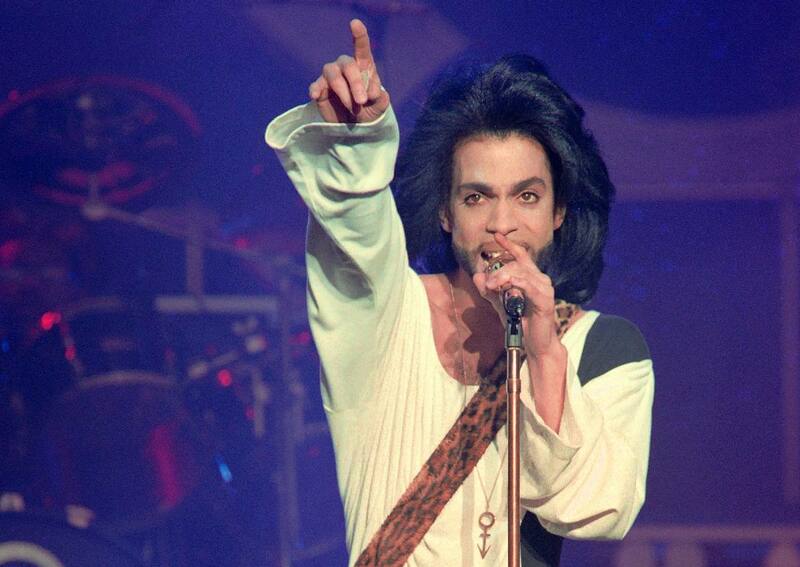 The Carver County sheriff’s office in Minnesota said in a statement that deputies responding to an emergency call had found an “unresponsive” Prince in an elevator. 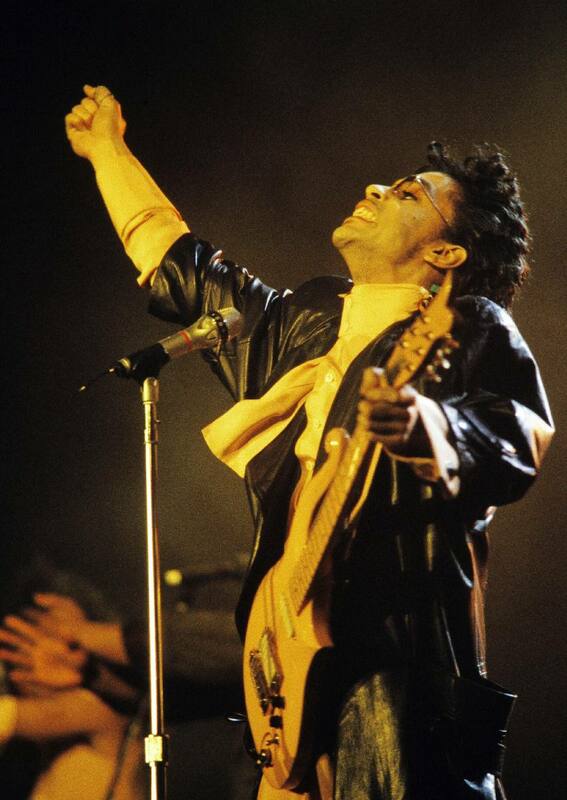 Prince became an international sensation in the 1980s, when he popularized the Minneapolis sound, bringing rock and R&B into a readily danceable funk mix. 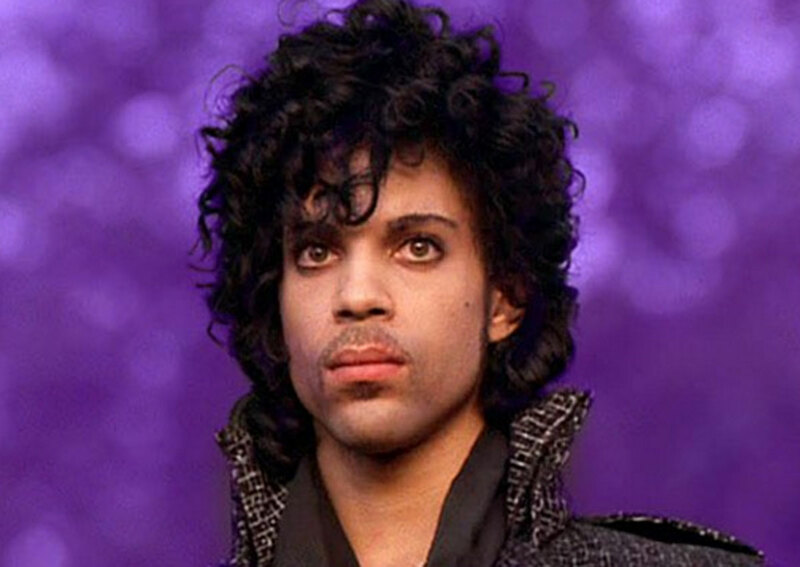 His 1984 album “Purple Rain” is often described as one of the greatest of all time. 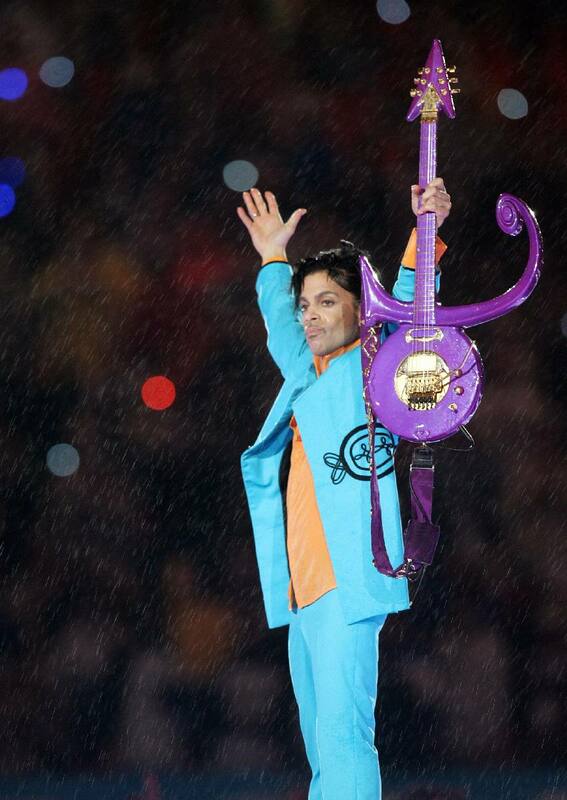 US President Barack Obama, who seldom comments on celebrity matters, lamented the loss of a “creative icon.” “Few artists have influenced the sound and trajectory of popular music more distinctly, or touched quite so many people with their talent,” said Obama, who invited Prince to play a private White House show last year. 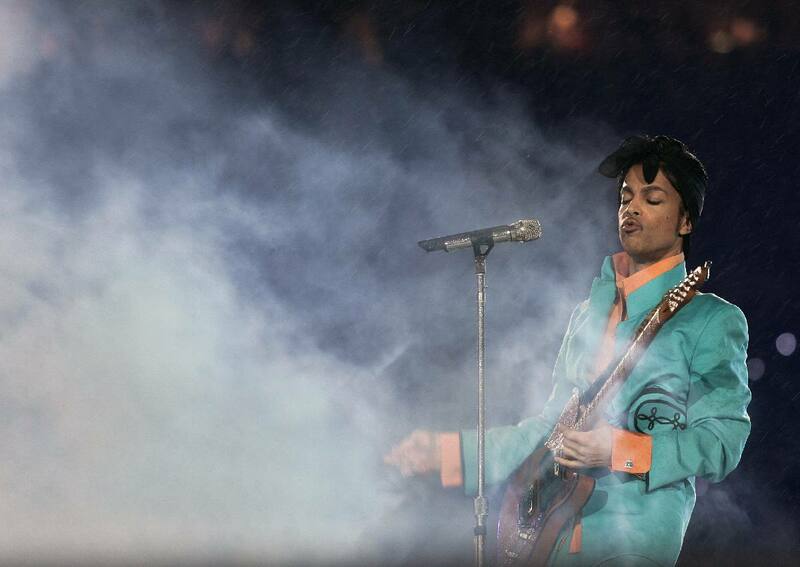 “Prince did it all. 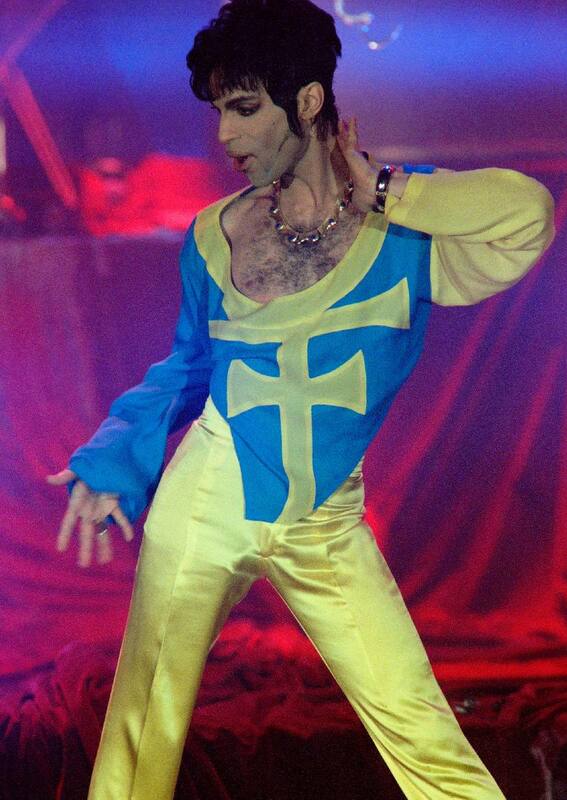 Funk. 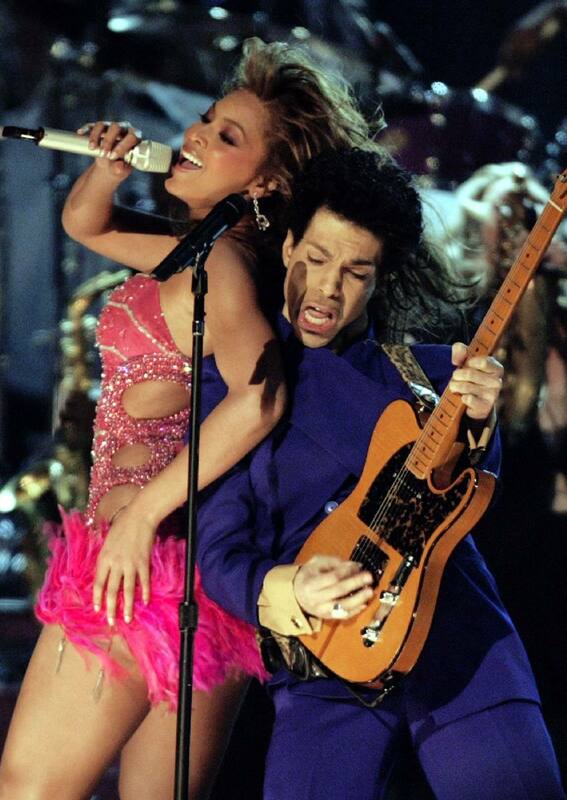 R&B. Rock and roll. 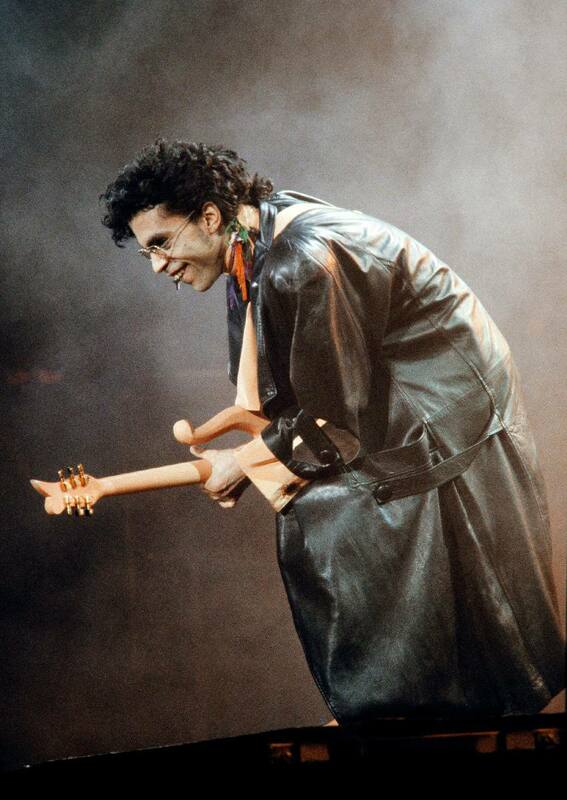 He was a virtuoso instrumentalist, a brilliant bandleader, and an electrifying performer.” The artist – whose huge catalog of hits includes “1999,” "Cream” and “Kiss” – lived on the outskirts of Minneapolis, where he kept to himself except when he invited company, often at a moment’s notice. 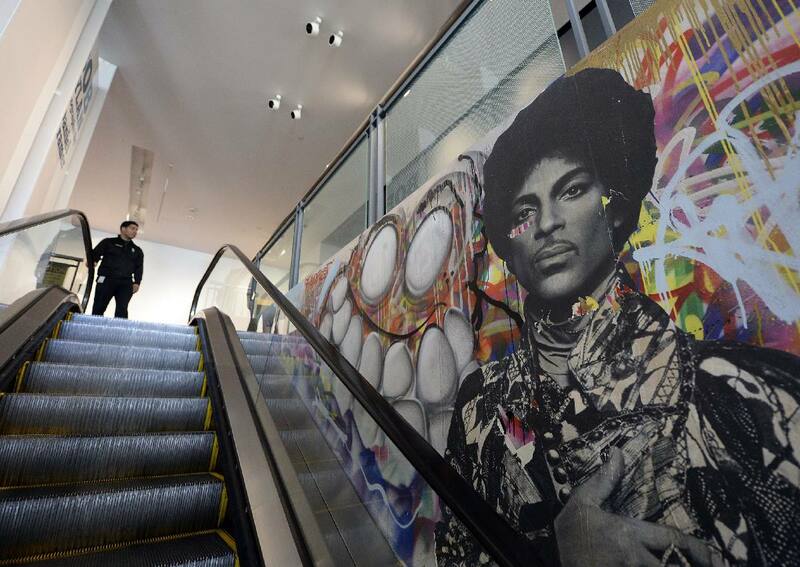 He died near his home at his custom-built Paisley Park studio, where he kept his back recordings in vaults and threw the occasional dance party, including one just days ago. 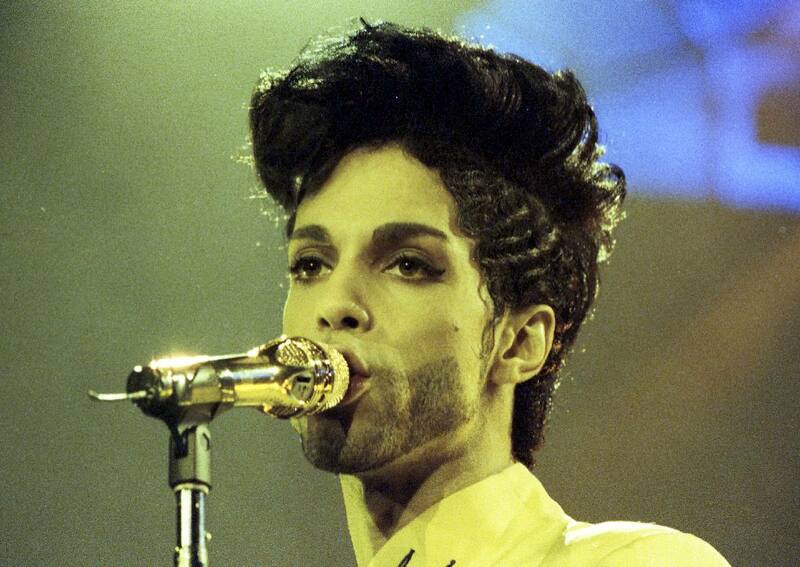 He changed his name in the 1990s to an unpronounceable “love symbol” and wrote “slave” on his cheek to protest contractual conditions by his label Warner. 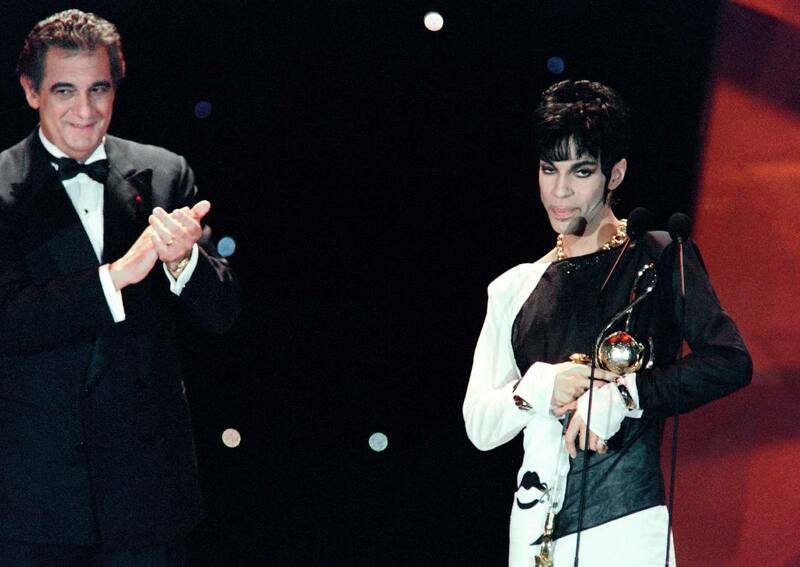 “Queen of Soul” Aretha Franklin led an outpouring of tributes from the entertainment industry, describing Prince as “an original and a one of a kind” and insisting his music would live on. “He changed the world!! A true visionary. What a loss. 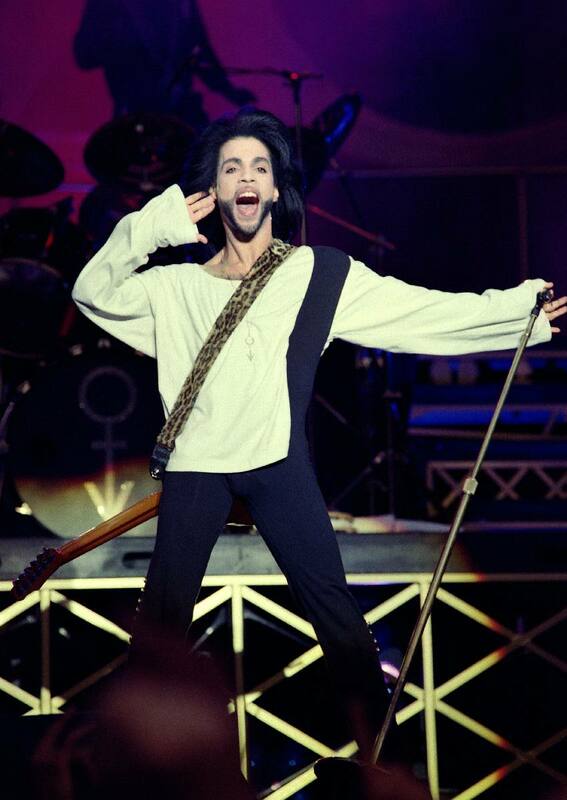 I’m devastated,” Madonna, a fellow 1980s icon who recorded with and briefly dated Prince, wrote on Instagram. 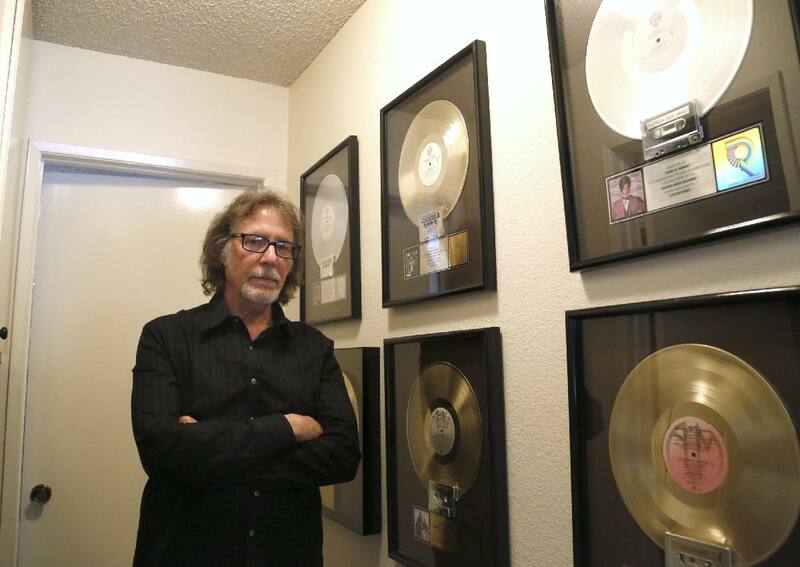 Owen Husney, first manager of the late singer Prince, is interviewed at his home in Sherman Oaks, U.S., April 21, 2016. 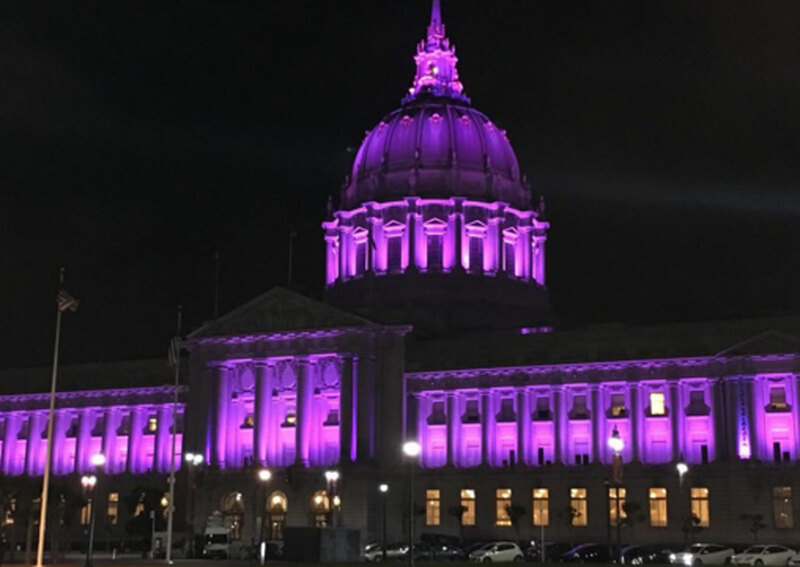 Public Enemy frontman Chuck D lamented that it was like “the Earth is missing a note” while Lenny Kravitz thanked his “musical brother” who had shown him “the possibilities within myself.” In Minneapolis, authorities planned to light up a bridge in purple in honor of Prince. 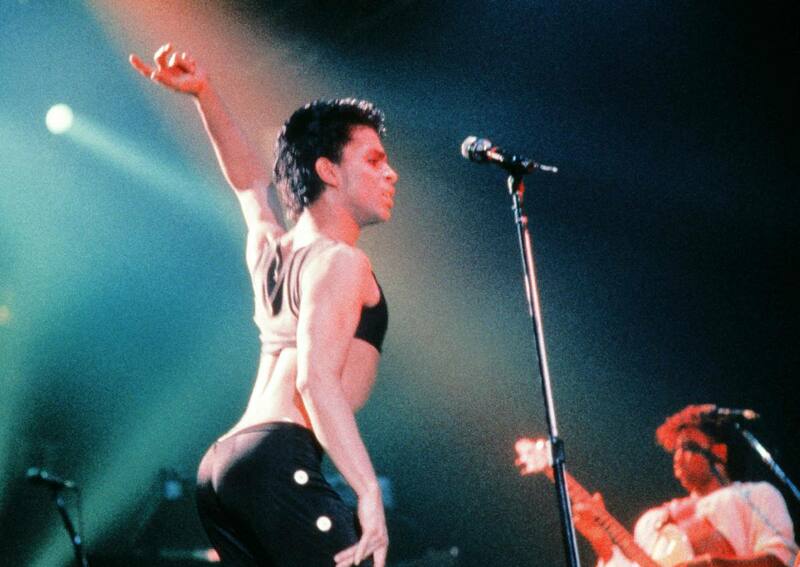 First Avenue, the celebrated club where Prince recorded the movie of “Purple Rain,” invited fans for a free night to dance to Prince. 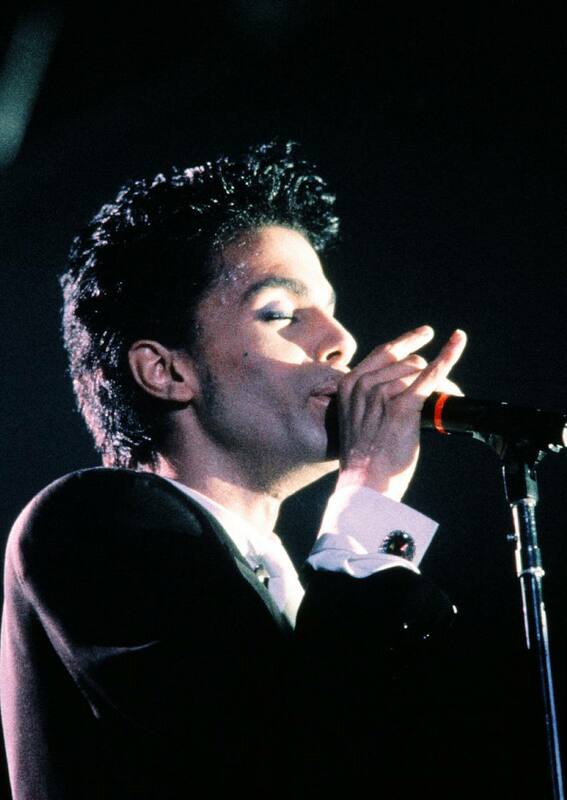 Named after his jazz pianist and songwriter father’s stage name Prince Rogers, the pop icon was born in Minneapolis, although his family had its roots in Louisiana. The famously private musician has revealed in rare interviews that he suffered from epilepsy as a child but told his mother, jazz singer Mattie Della, that he had been cured by divine intervention. 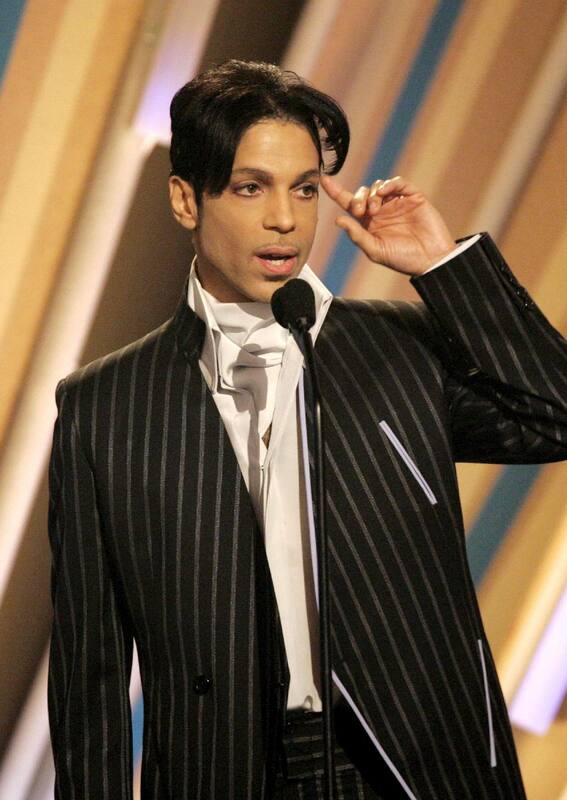 “My mother told me one day I walked in to her and said, ‘Mom, I’m not going to be sick anymore,’ and she said ‘Why?’ and I said, ‘Because an angel told me so.’” he told PBS in 2009. 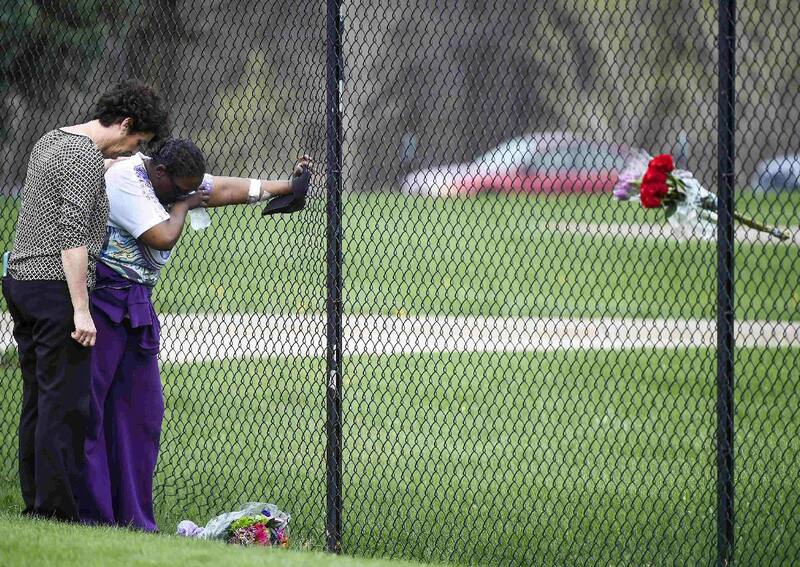 Citing sources with knowledge of the investigation, the newspaper said a responding paramedic told staff, law enforcement officers and others at the scene that Prince may have been dead for at least six hours before he was found unresponsive in an elevator at his Paisley Park complex on April 21. 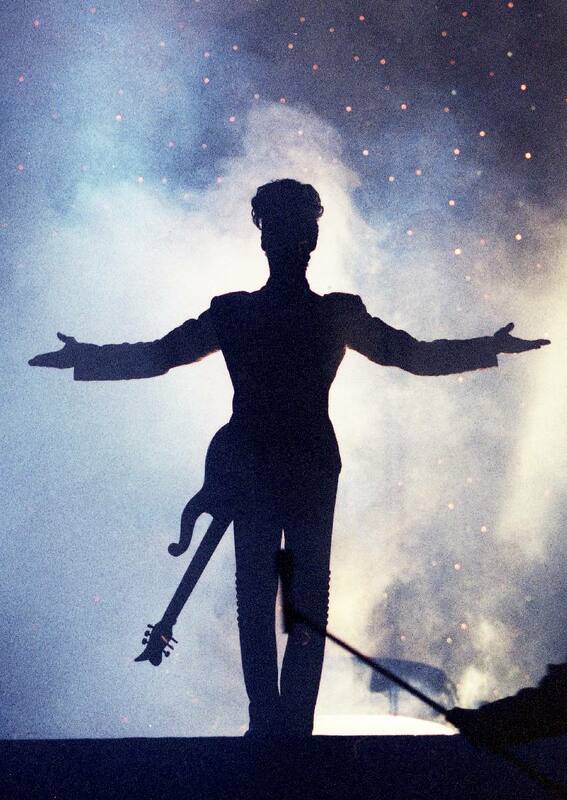 Authorities have said that the pop star was alone at the time of his death, and that they don't believe suicide or foul play was involved. 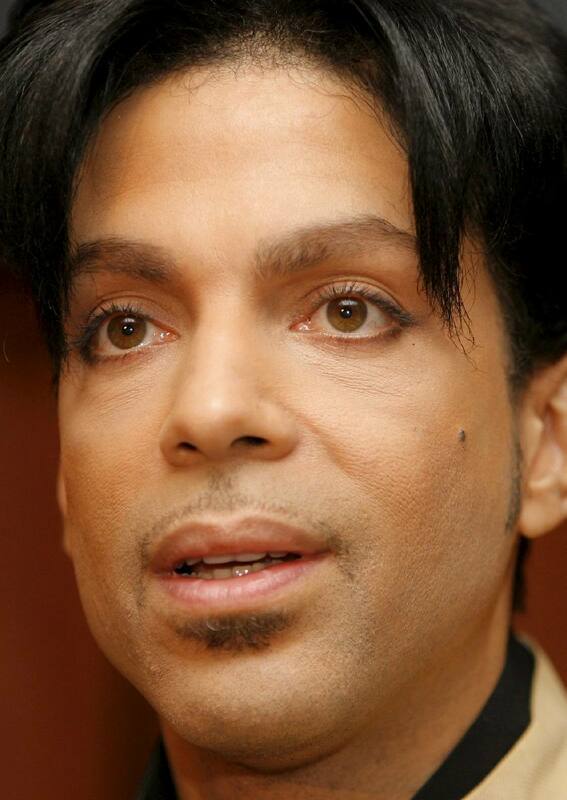 Prince's agitated state led one of his staff members to call someone in New York who had recently worked with the musician, seeking advice, on April 20, according to the Star Tribune. 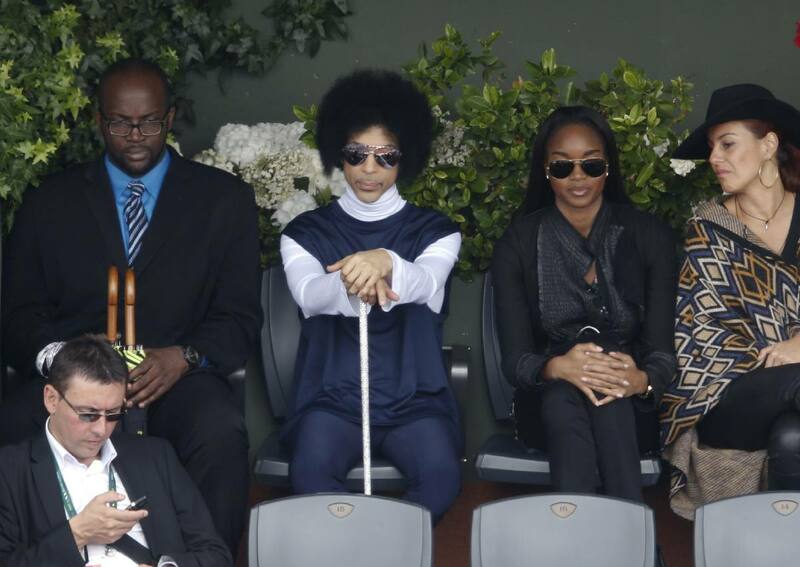 Later that day, Prince was given an intravenous treatment at a local hospital, the report said, citing a source with knowledge of the investigation. 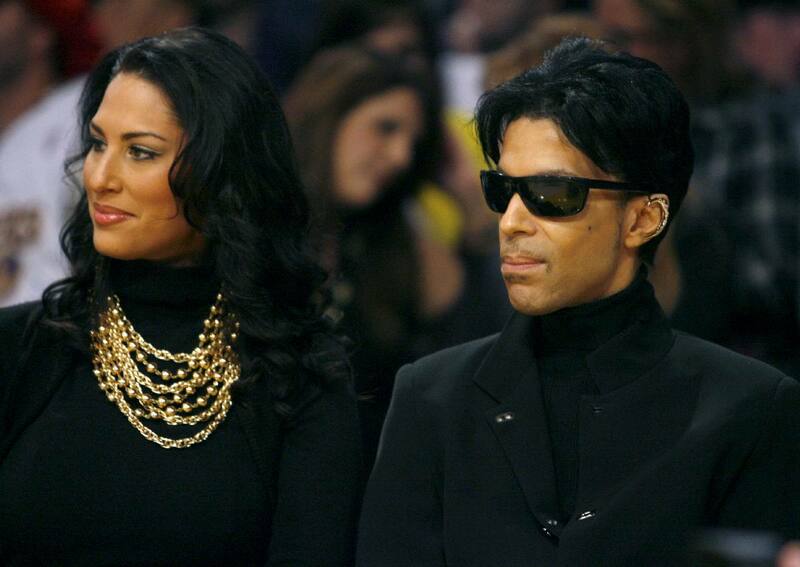 The newspaper said it was unclear whether Prince was given the intravenous treatment before or after a doctor treating him for withdrawal symptoms made a house call on the evening of April 20. 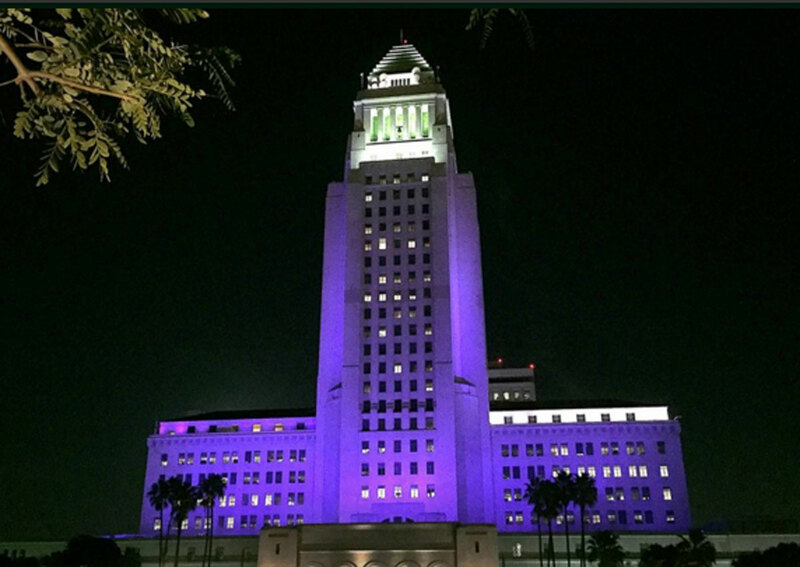 The City Hall is illuminated in purple in remembrance of the late singer Prince in Downtown Los Angeles. 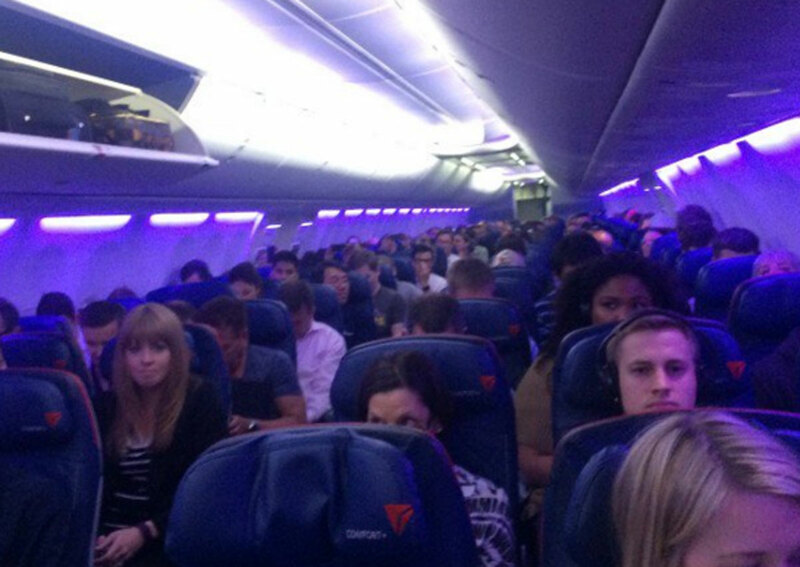 The cabins in a Delta flight from Los Angeles to Minnesota turns purple. 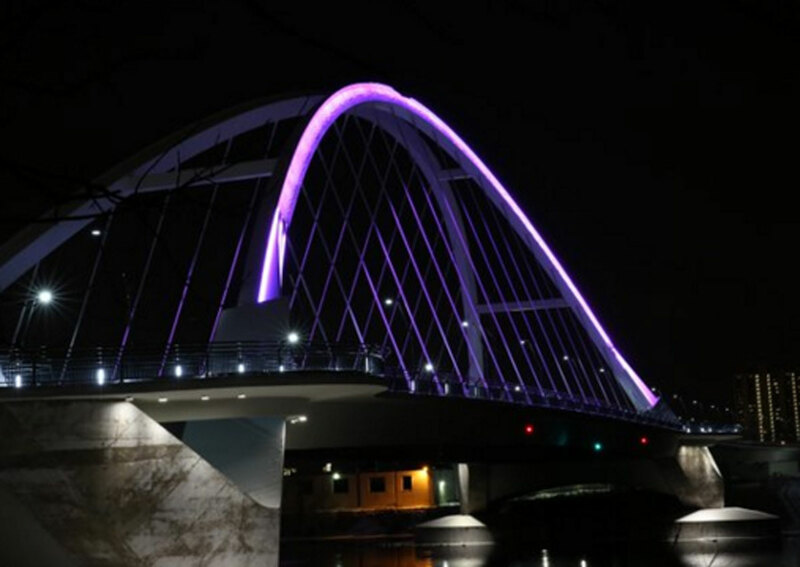 "Lowry Ave. Bridge will be lit purple tonight as we mourn w/ the world the loss of a true artist & a beloved MN son." 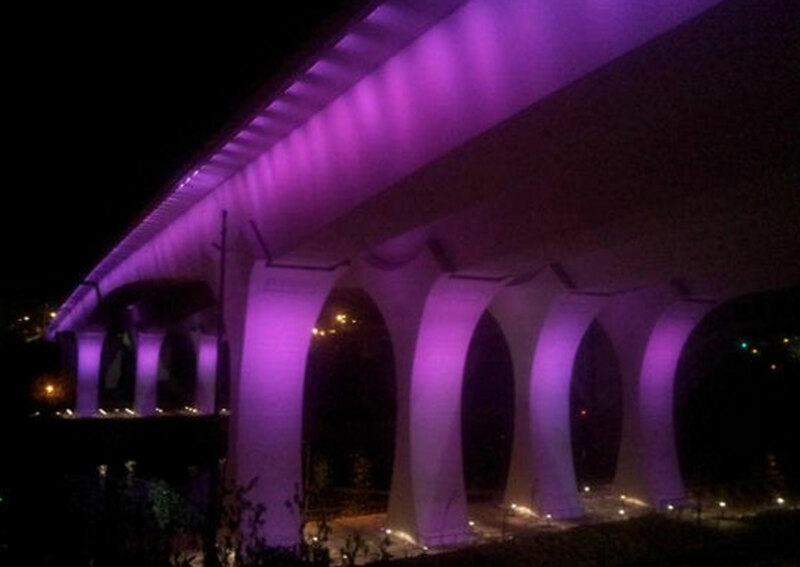 "The I-35W Bridge will reign purple tonight." 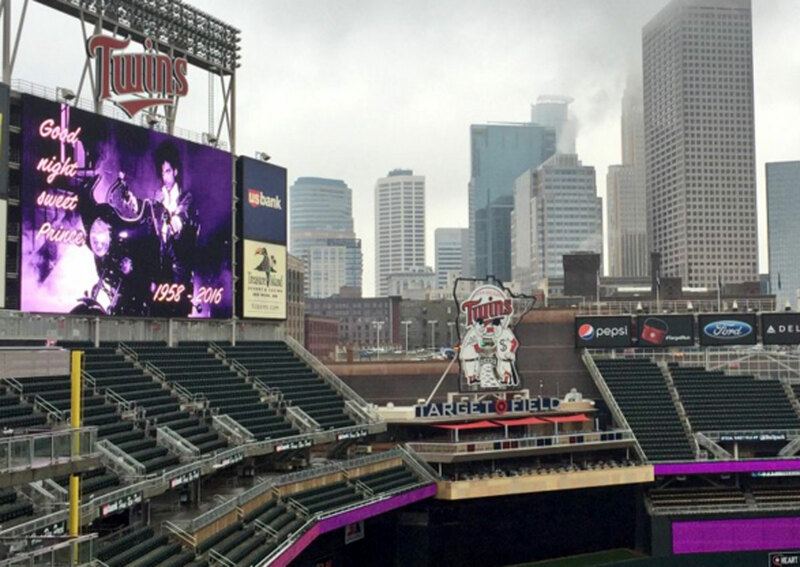 "Fitting that it's raining in Minneapolis today," tweeted the Minnesota Twins. 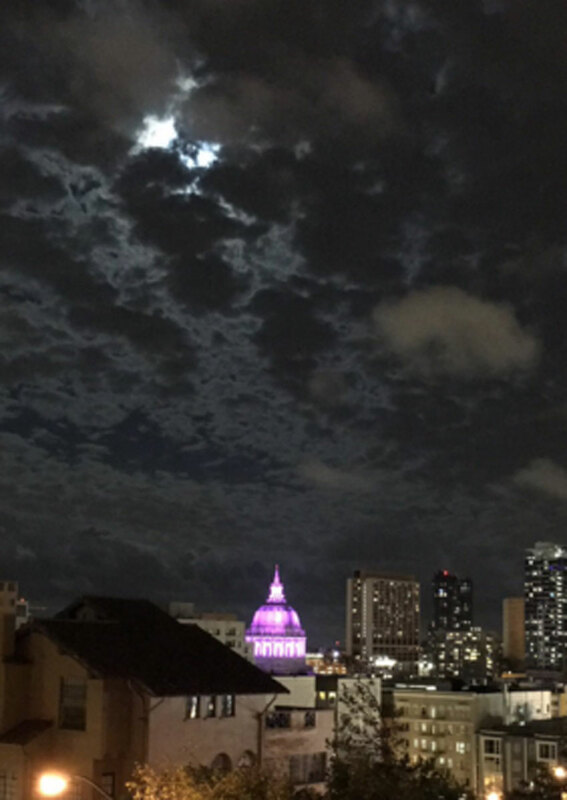 NASA also joined in the tribute: "A purple nebula, in honor of Prince, who passed away today." 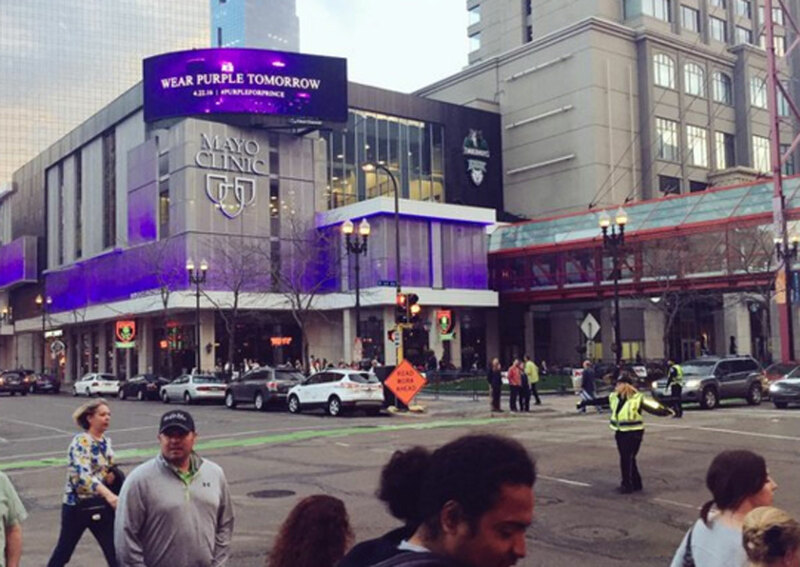 Offices around Minnesota also turned purple. 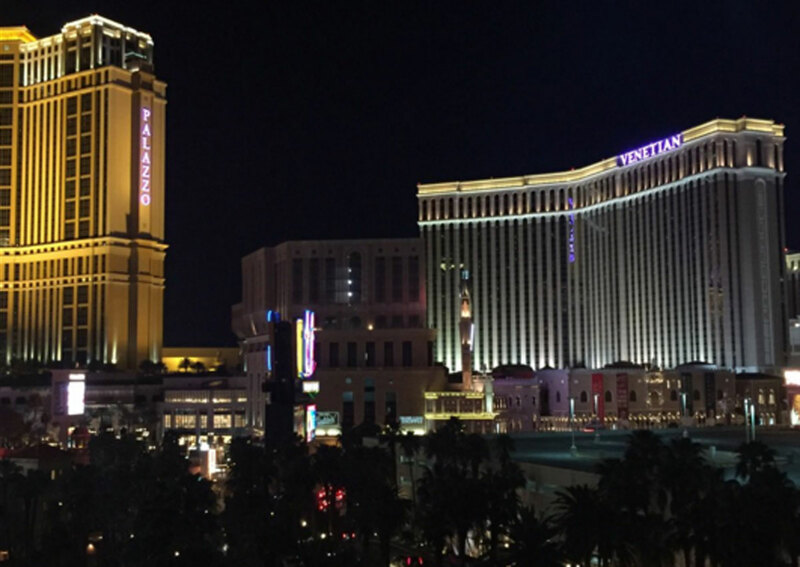 The Palazzo Las Vegas turned its signs purple too.